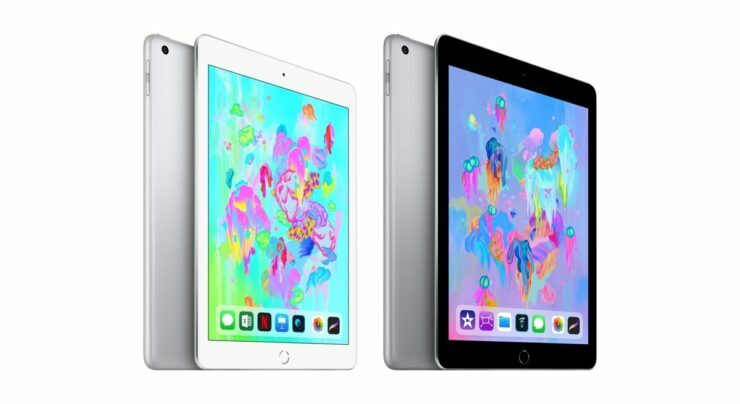 Probably the best tablet to gift yourself or someone special is Apple’s 9.7-inch iPad 6. Usually retailing for $330, the tablet is discounted to just $289.99 for the holiday season. There are two types of tablets you can buy these days: an iPad or anything else. If you’re all about the former, then we have a deal for you which you can’t miss at all. For the holidays only, Apple’s latest and greatest 9.7-inch iPad 6 can be had for a killer price of just $289.99 which is an absolute steal given what the tablet is capable of doing. First and foremost, you get a big and beautiful Retina display for that price. Secondly, you get the legendary performance you can expect from an iPad including Apple’s massive app ecosystem. Lastly, you get a tablet that does not chicken out in terms of features in any way. If you’re interested in picking this up for yourself or someone else then you might want to act fast as the price may return to its original point without notice. You have two options to go with – 32GB or 128GB. I suggest adding the extra money and going for the latter since it offers killer value for money.